Click on each design to view in detail. 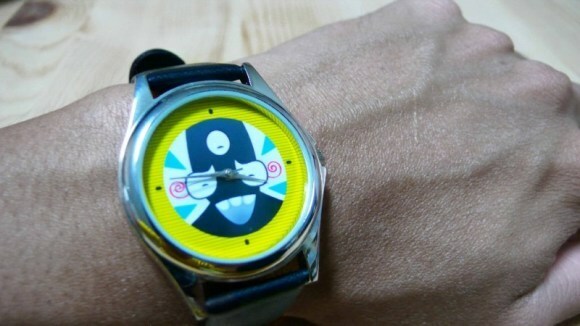 My custom designed watches are selling for SGD$24. International shipping is available. 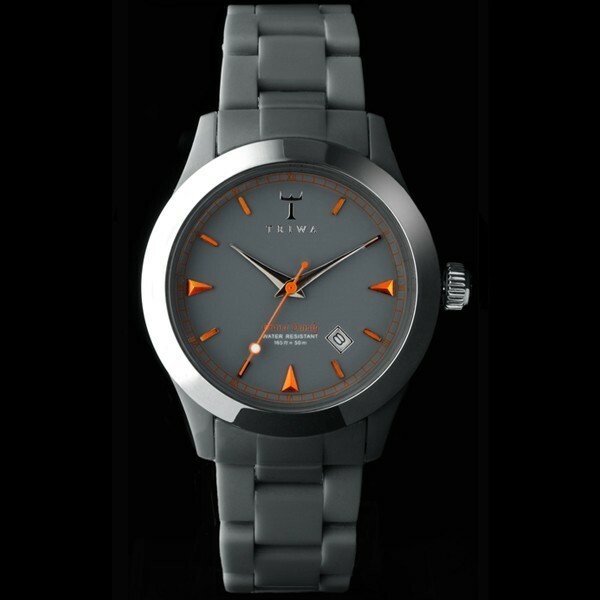 As all watches are crafted-to-order, they will ship typically in 2 – 3 working days (excluding weekends) after payment is received via Hong Kong Airmail. Note that no tracking number will be provided. Thereafter, it typically takes between 10 – 18 working days (excluding weekends) for shipment arrival. However, due to the uncertainty of postal services, this may take up to 21 working days (excluding weekends). Use discount code HAO for a further 5% off! Give me a message if you peeps are keen and at the same time check out other designs at ULTRANEAT too! my custom MUNSTER watch just arrived in time for christmas. give me a message if you folks are interested in my custom piece!